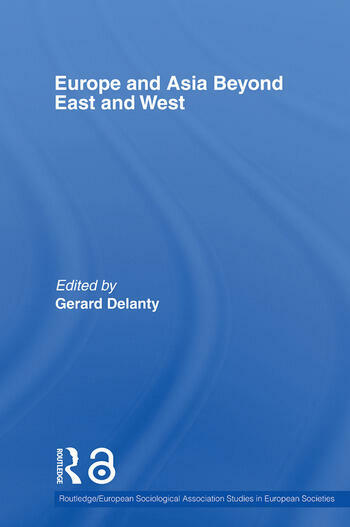 Gerard Delanty is Professor of Sociology, University of Liverpool. His recent books include (with Chris Rumford) Rethinking Europe: Social Theory and the Implications of Europeanization (Routeldge, 2005); Community (Routledge, 2004). He has edited Handbook of Contemporary European Social Theory (Routledge, 2005) and (with Krishan Kumar) The Handbook of Nations and Nationalism (Sage, 2006).